When you live in a studio apartment you know about the space constraints, you will not have much space for decor items .If you are asked to chose decor or needs, you prefer the needs (Which include a place to keep your belongings , notes for stuffs not to forget for next day office(even that goes in the fridge door sometimes) , etc). So , I thought of combining the decor and needs into a single item which serves both the purpose.In our house , space is not a constraint but our living room space is already crowded with furnitures and so I don't want to crowd the wall and make the room look more clumpy.But I had some small problems to address such as a place to hang our keys and my husband's love for dry erase boards.Having a separate item for each purpose will end up in three items which will eventually crowd the wall.So, I ended up making a multipurpose wall art which serves as a wall art, dry erase board and also as a key holder.How great is that?? Now, lets move on to the steps. An awl or drill to poke holes. 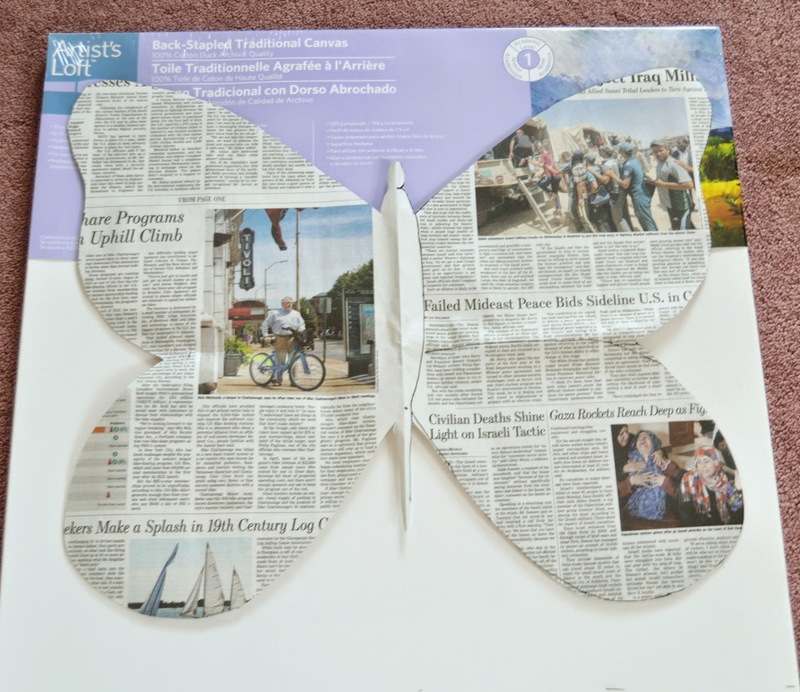 Step 1: Free hand the shape you want in a newspaper .In this case ,draw a one side of the butterfly by folding the newspaper into half and check whether it fits in the canvas. 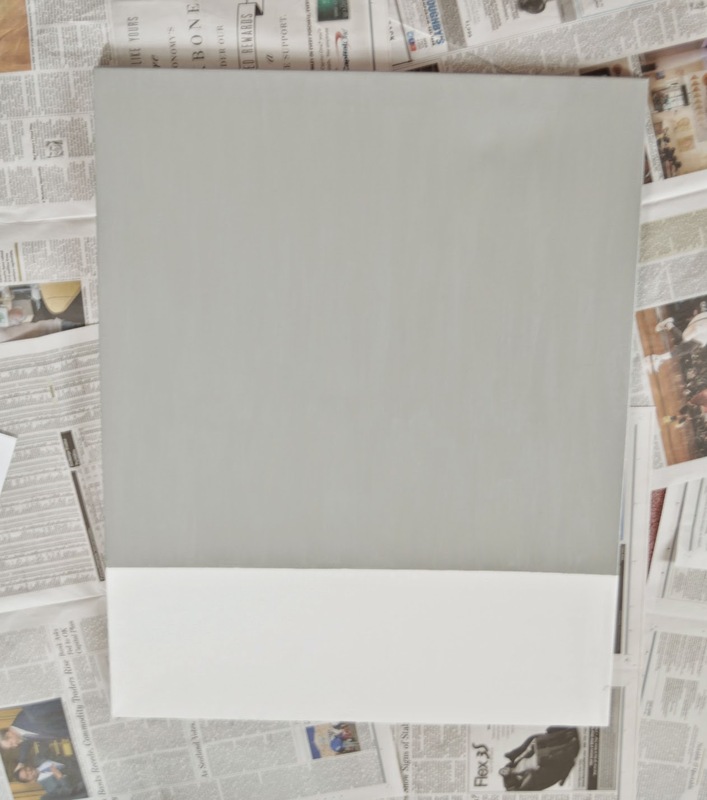 Use masking tape in the 3/4 area of the canvas and paint the remaining area grey using acrylic paint and brush. 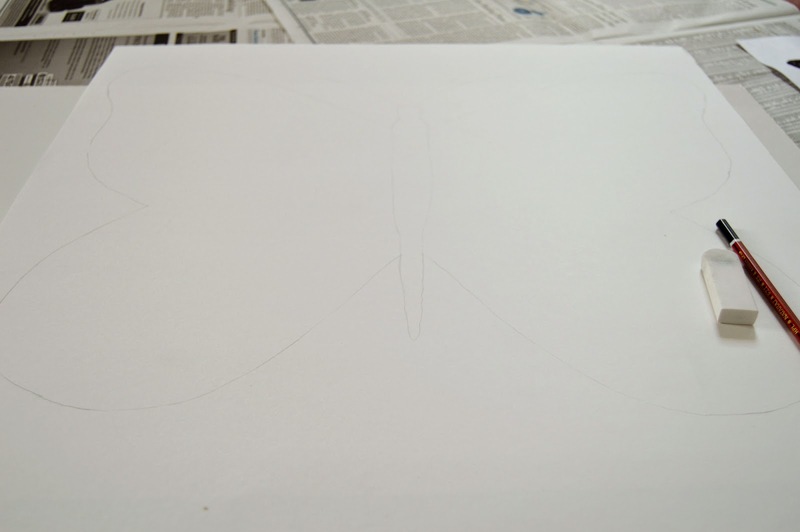 Step 2: Trace the outline of the butterfly on to the poster board with pencil and fill in with acrylic paints as desired. 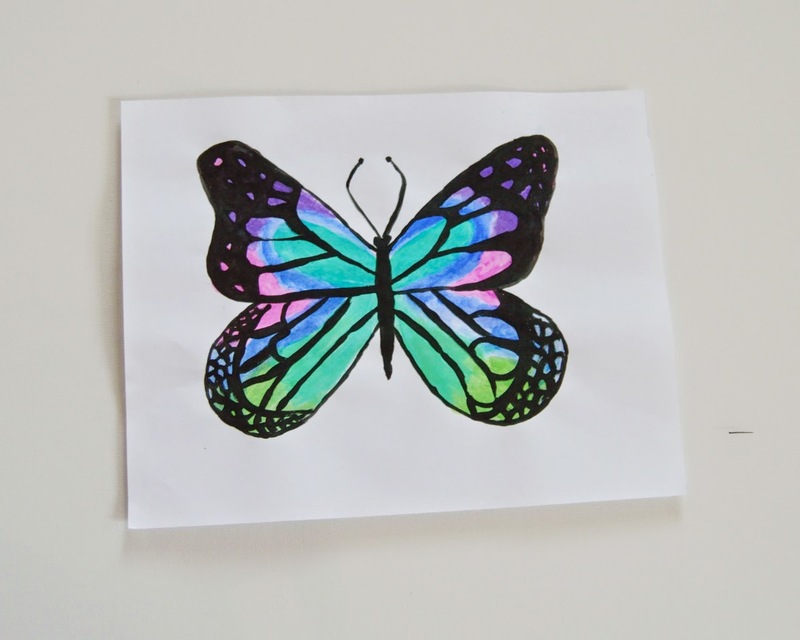 I decided I wanted a colourful butterfly so I made a rough sketch on a paper and replicated it on the poster board. 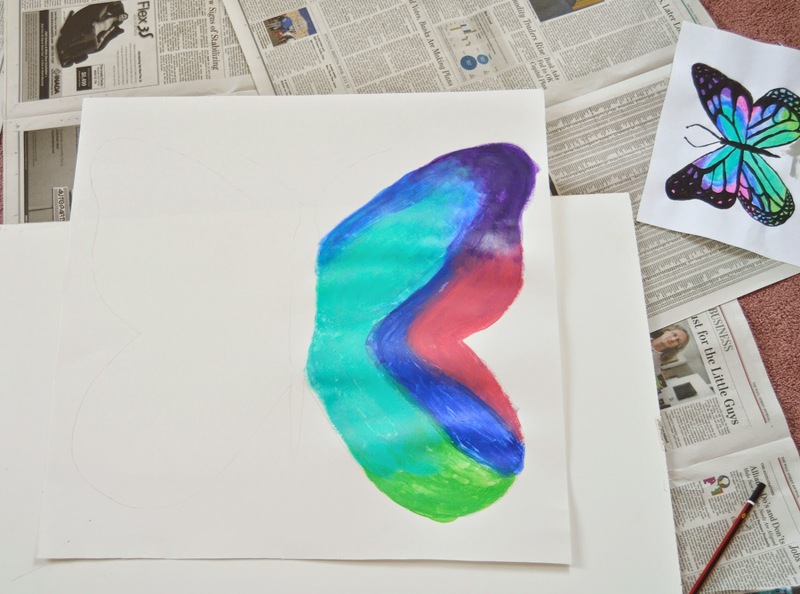 Step 3: Once the paint is dry , lightly sketch the inside lines of butterfly with pencil and cover it with black acrylic paint.Once the paint is dry, cut the outline of the butterfly with scissors.Stack double sided tape one above the other and place it in the areas needed .Then, paste the butterfly on to the canvas. 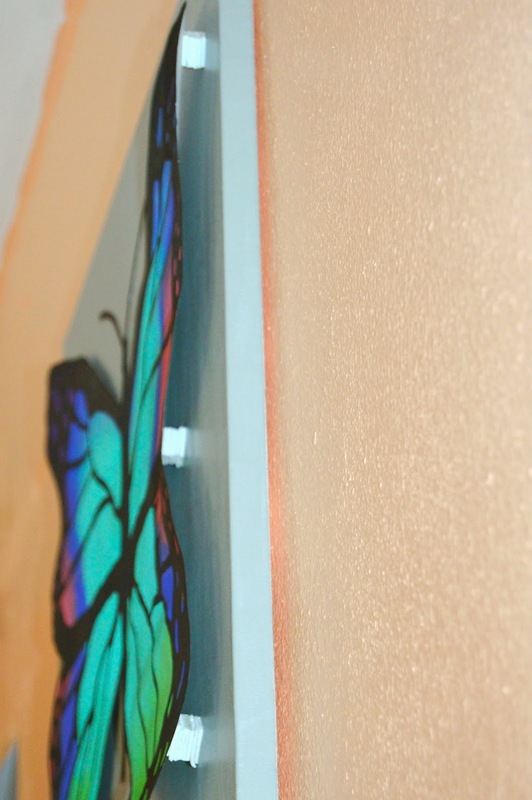 Step 5: Mark the areas for screws hooks on the bottom of the canvas and make holes.Screw the hooks and that's it! !In this case ,an awl was sufficient to poke a hole and screw the hooks.If you have a drill ,then go ahead and use it. 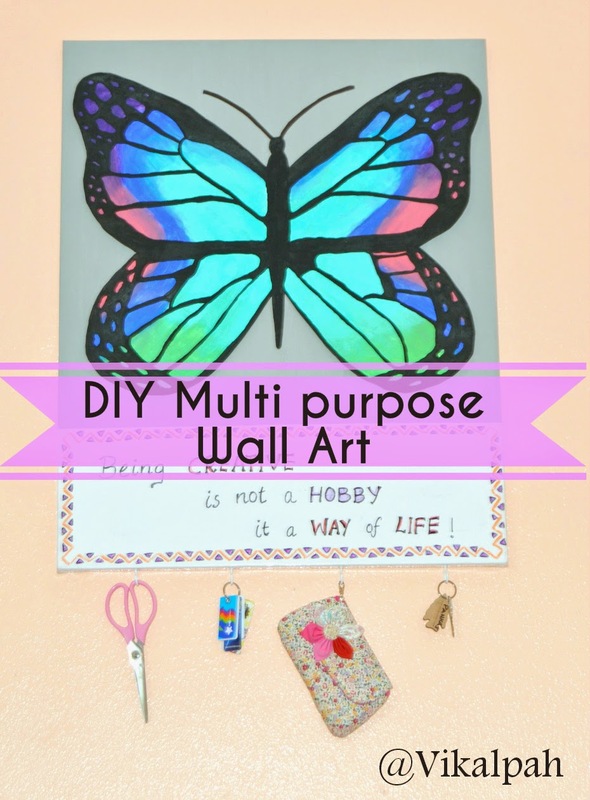 Now you are done with your multipurpose wall art . 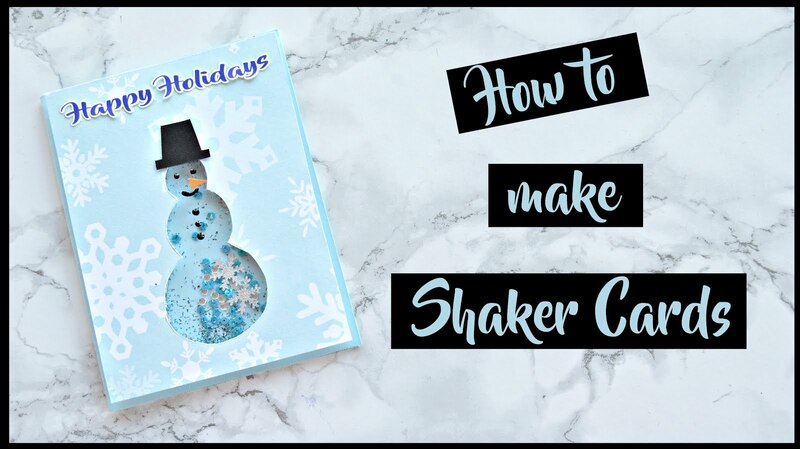 If you don't want to make a bigger one, you can make something easy and small like the one shown below. 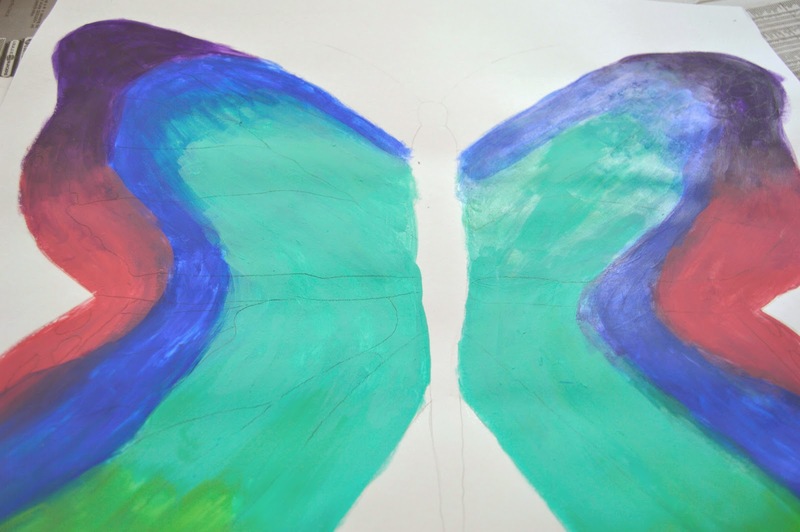 All I did was paint the canvas in random fall colour and placed a fall leaf in the center. Then painted the whole thing in gold covering the leaf. 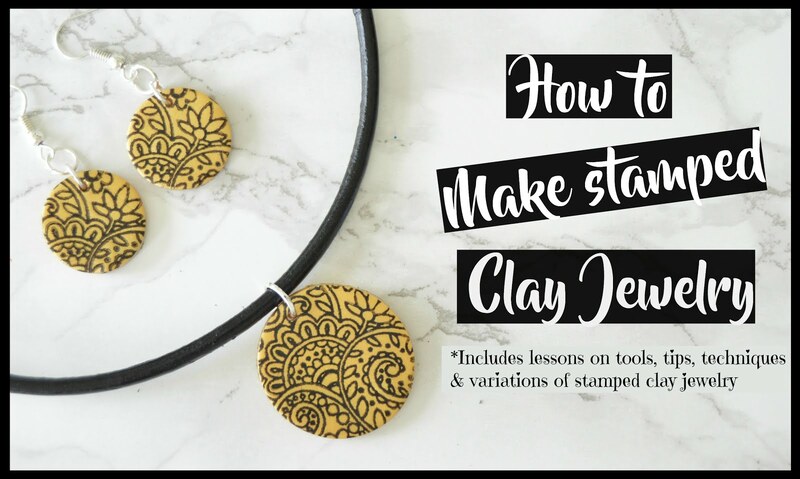 When you take the leaf, you get a beautiful fall wall art.I did this last year before I started this blog , so that I will share here for your inspriation to make one. 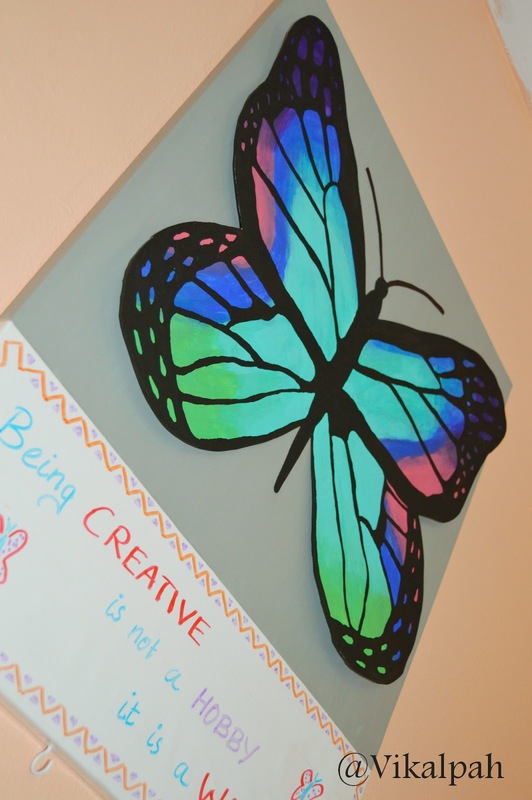 So what do you think about the multi purpose wall art? Do you think it serves many purpose and also as a decor item? ?If you are making one, what will you include ?? 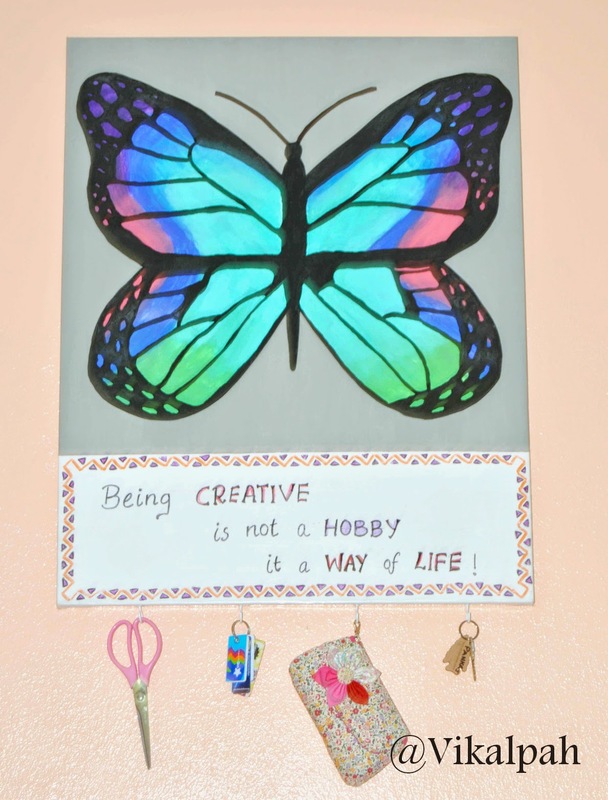 Share your views about this wall art in the comments below. 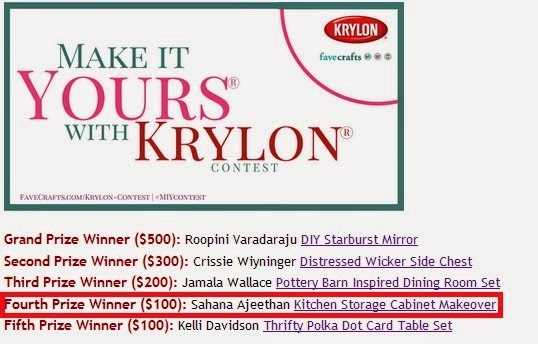 I have a another exciting news , I got fourth prize in "Make it yours Krylon Contest".Thank you everyone who voted for me. Here is the project I submitted - DIY Kitchen Storage Cabinet Makeover. 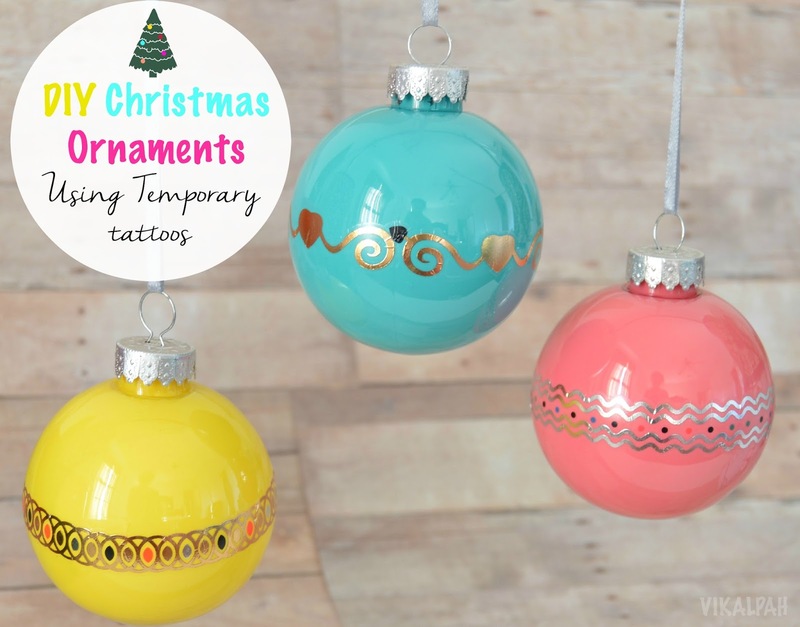 I love all pretty things, and I use them more if they're pretty, so I think this is a great idea! 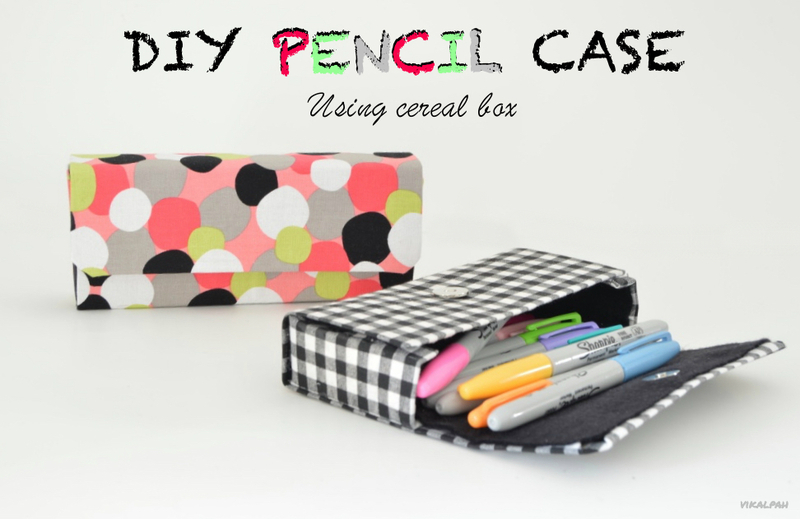 Useful AND pretty!!! And yay for your prize!!! 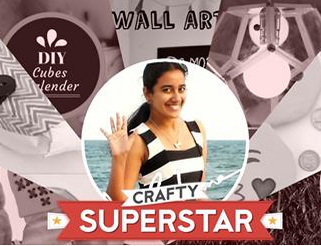 Wow Sahana, Too good.Congrats for winning!! 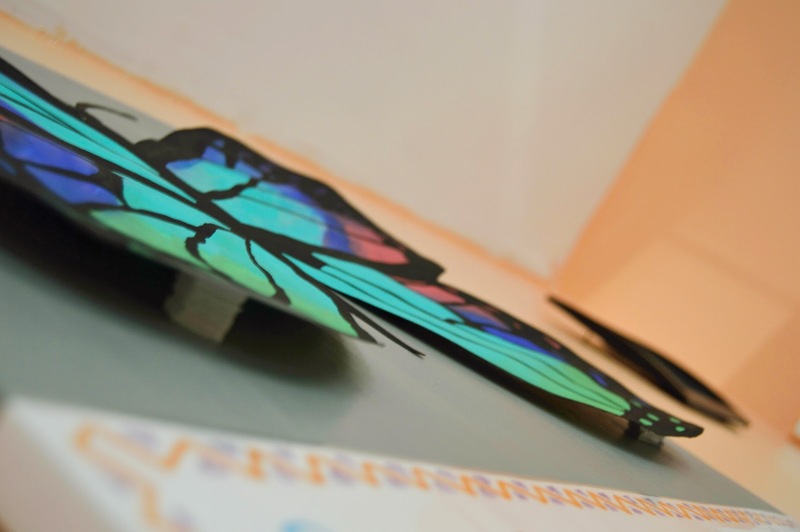 I always love butterflies.....what a nice project! It's nice to see you again at Make It Monday!